SEOs seem split on the question of is black hat SEO dying. That is a poll we ran in July and we have over 870 responses thus far. 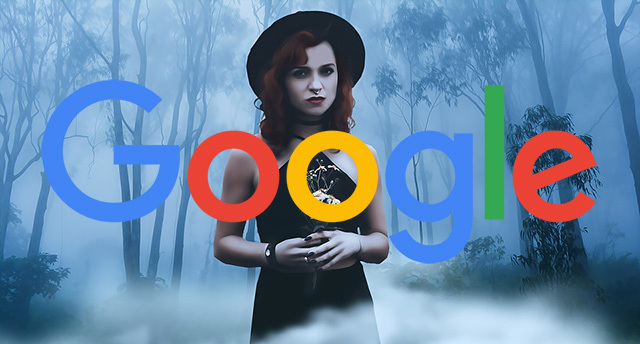 It seems like most think black hat SEO is not dying, it is either alive and well or adapting into new forms of black hat SEO - but not dead. Only 25% of those who completed the poll think black hat SEO is dying. While 13% said they really don't know, I assume they have no experience with it. 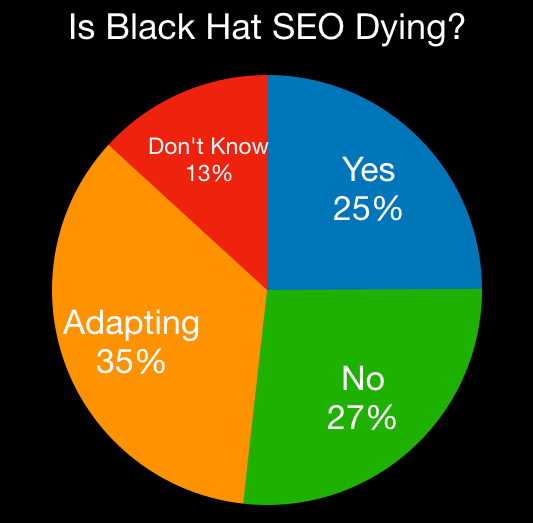 But overall, 62% of SEOs who took this poll think black hat SEO is not dying. Of course with any of our polls, read my poll disclaimer. Forum discussion continued at Black Hat World.